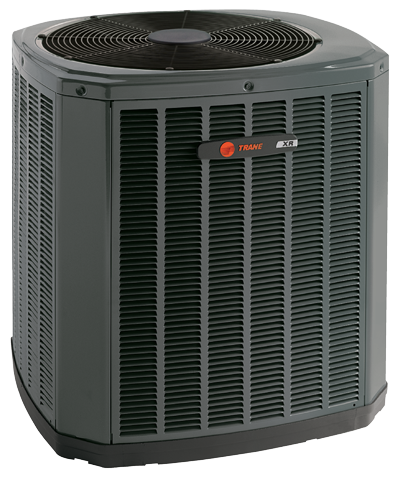 A heat pump is an air conditioner and a furnace in one convenient unit. A heat pump uses electricity, not gas, to keep your home warm in the winter and cool in the summer. This option works well in cooler climates and in homes that have gas and electric available. Our Trane and Heil heat pumps deliver four-season comfort in one stylish unit. They cool your home like an air conditioner in the summer, and warm it in the winter like a furnace. A split system heat pump keeps homes comfortable all year long. In summer, it draws heat out of your home to cool it. In the winter, it draws heat from outside air into your home to warm it. The efficiency of heat pumps is rated using SEER just like air conditioners(for cooling efficiency) and HSPF (for heating efficiency).